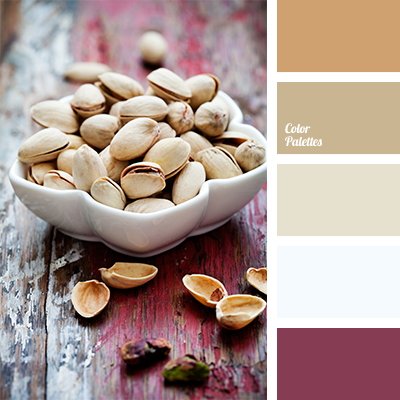 beige colour, burgundy colour, colour of pistachio, colour of pistachios shell, colour solution for an office, crimson colour, dirty-white colour, off-white, pale brown, rich pink, shades of beige, shades of brown, soft brown, warm shades of brown. 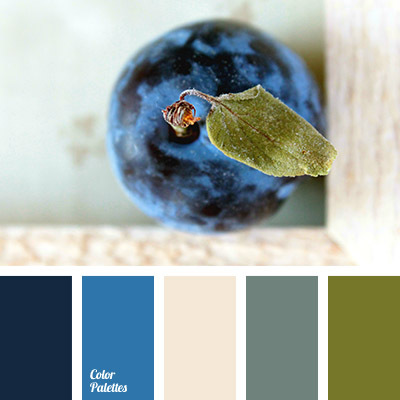 *Korolevishna, Admiral color, colour of plum, colour palette for a wedding, colour solution, colour solution for a wedding, dark blue and blue, dirty-white colour, electric blue colour, gray-green, green and blue, green and dark blue, neon dark blue, pinkish-white, plum colour. 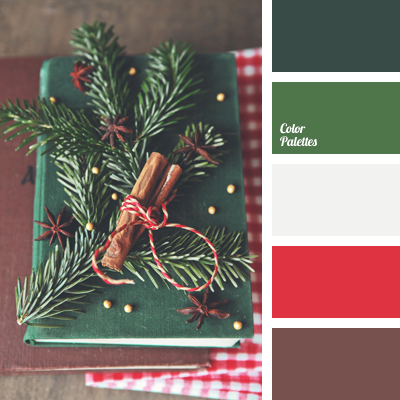 *Olga Kravtsova, colour combination, colour of a New Year, colour of a pines branches, colour of chocolate, colour of cinnamon, colour of fir, colour of green spruce, dirty-white colour, palette for a New Year, palette of a winter, red and green, rich red. 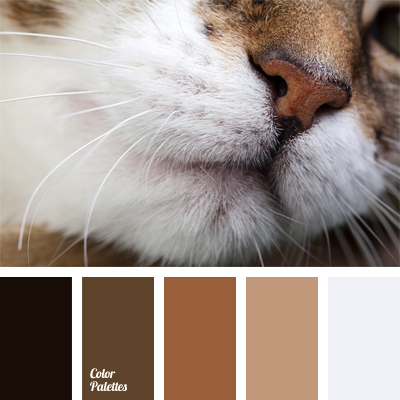 black and brown colours, black and gray-white, coffee colour, colour of chocolate, colour of cocoa, copper, dark brown colour, dirty-white colour, light brown, monochrome brown palette, monochrome colour palette, shades of brown, warm brown, warm shades of brown.